Cute, Clean & Convenient! 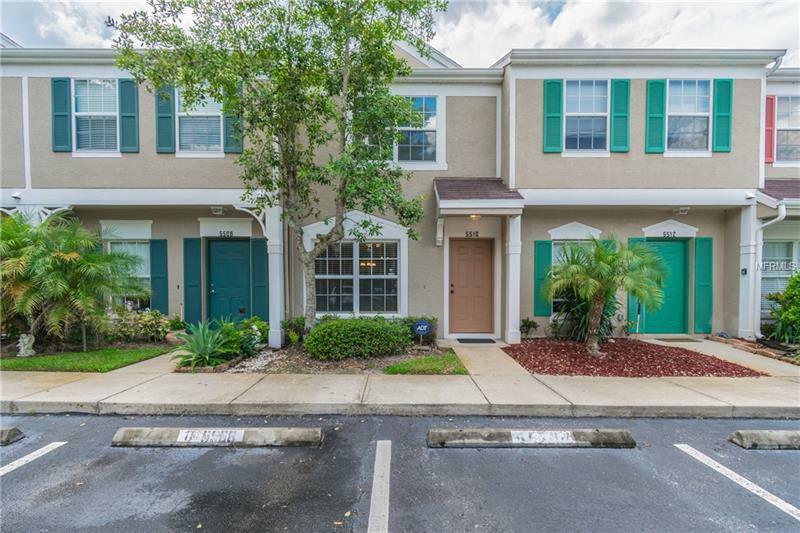 This Carrollwood townhouse is an amazing value and location. 2 large bedrooms, upgraded stainless steel appliances and laminate floors modernize this spacious townhome. Backing up to a preserve you feel like youâre in the middle of nowhere, meanwhile youâre nestled right in the middle of everything in Carrollwood and Citrus Park. Convenient to the Veterans expressway, Airport and downtown Tampa. Donât miss your chance to snag an updated townhouse under 150k!